Village farmhouse located in northern Sicily, halfway between Messina and Palermo, in front of the Aeolian Islands. 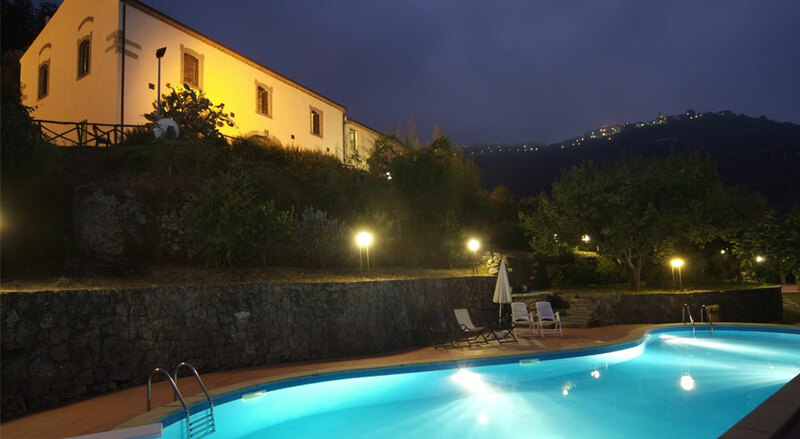 The farmhouse is located on the outskirts of Nebrodi Park, a few miles from the beaches of Capo d'Orlando. Ideal for a comfortable and relaxing contact with nature, but also as a reference point for visiting the many tourist destinations and charming Sicily: Palermo, Cefalu, Monreale, Fiumara d'Arte, Taormina, Piazza Armerina, Tindari, Messina, Etna , Aeolian Islands, the Nebrodi Park and others.